I’m 9, no I’m not a early bird. I got this because for when I’m ready. I haven’t tried to much yet tho. 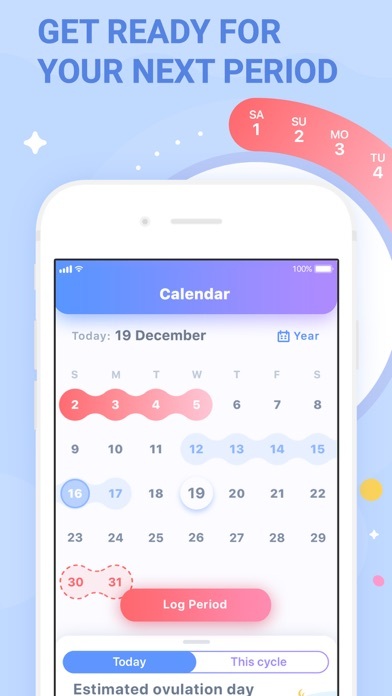 My period is late but my app has already started the period that is supposed to start. 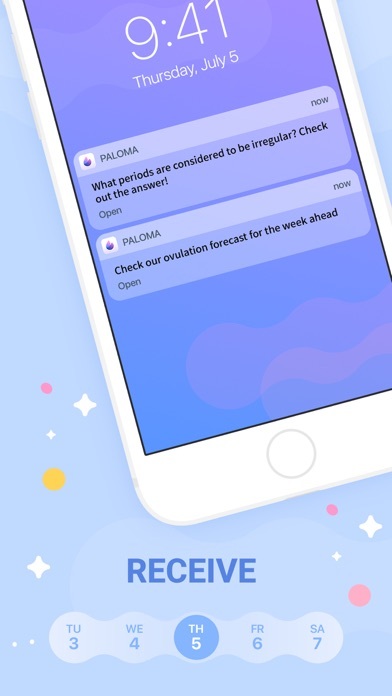 It is annoying and i don’t know how to turn the period tracker off for the next few days. 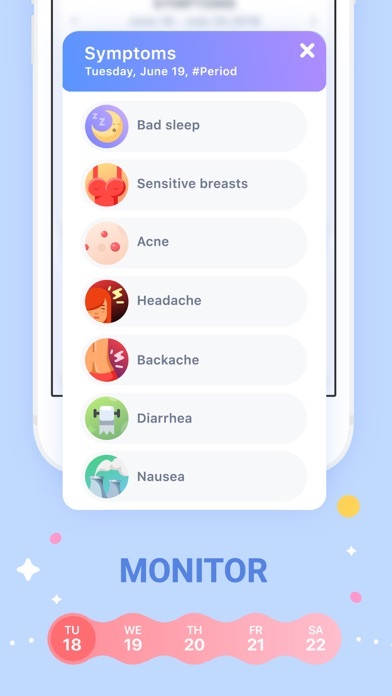 I really like this app because I feel like I have a best friend that is always looking out for me and will ask me how I feel and really care. 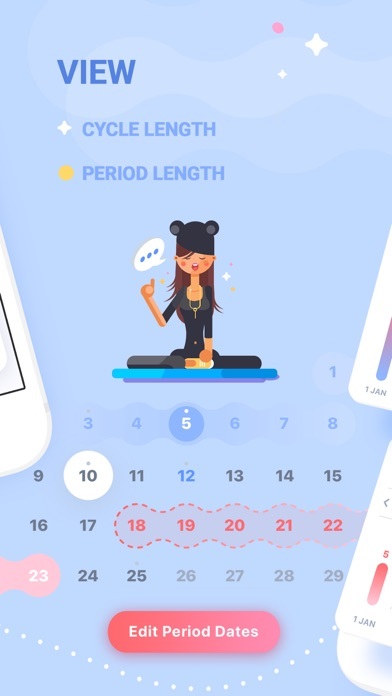 I like this app and all its little features but when my period starts, even if it’s on the planned dates, it won’t let me log anything to do with my period. 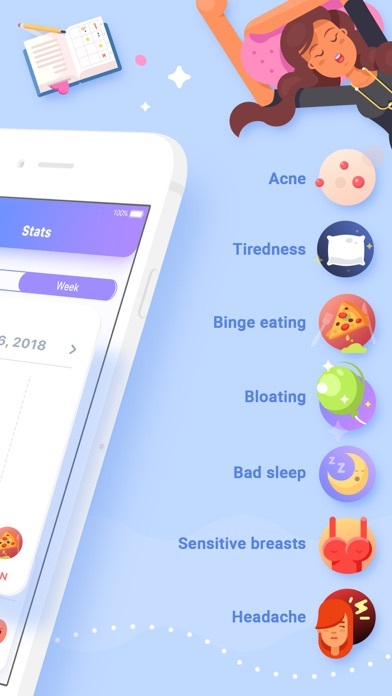 Only normal symptoms from throughout the month. Help?? 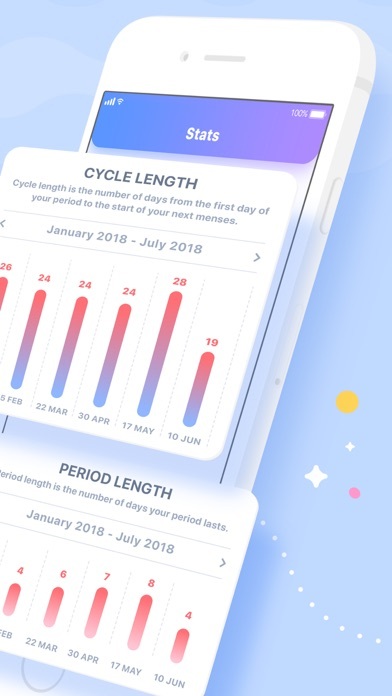 I love this app, it really helps with tracking these outrageous periods. 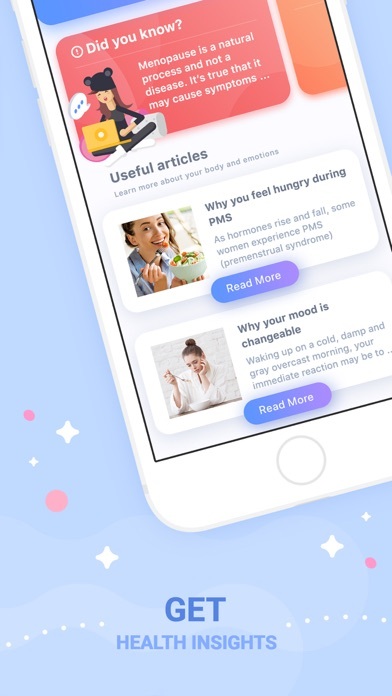 But one problem is that when I see a really helpful article I can’t click it because I have to have premium and somethings that’s really unfair because the articles look really helpful for people with periods and more. This app is amazing! I love it sooooo much. 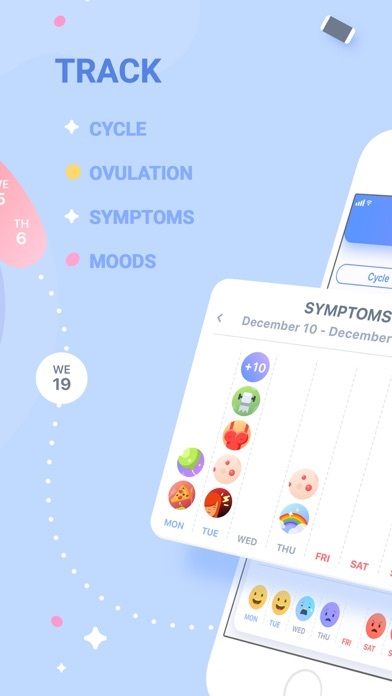 It has helped me understand a lot more about my cycle and what I can do to prevent worse symptoms next time! 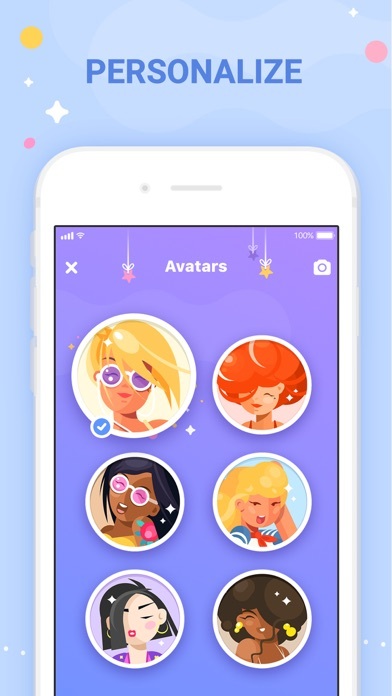 And the app design is really cute!